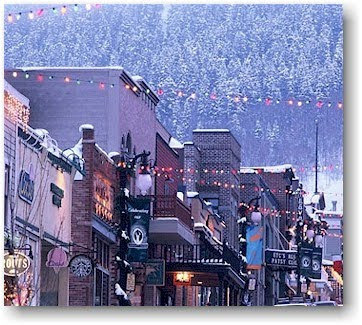 Have you looked at anything in the neighborhood of Ouray, CO? It has a hot spring fed swimming pool. Just so you know.